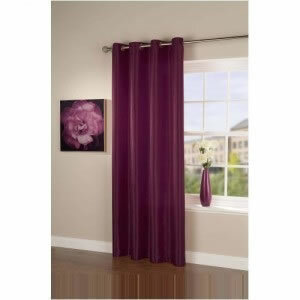 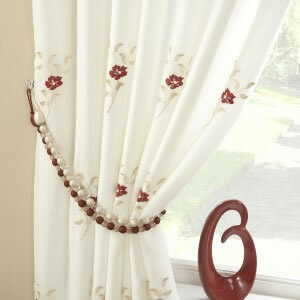 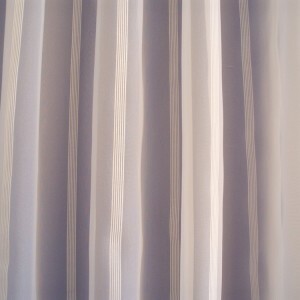 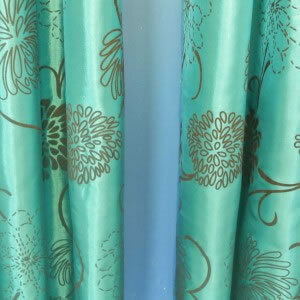 These curtains are UNLINED and are a lightweight fabric. 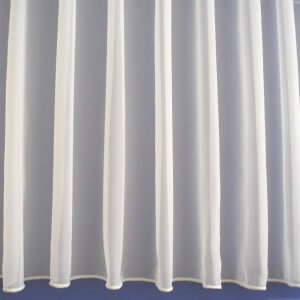 You are looking at a pair of eyelet top taffeta curtains. 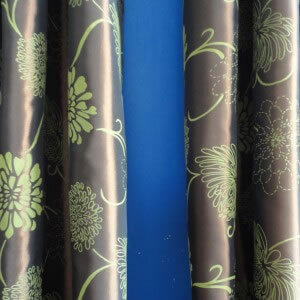 Brand new in a packet. 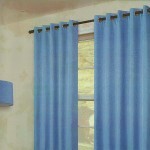 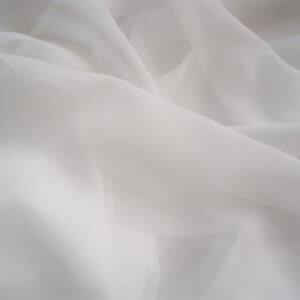 55″ x 90″ – Each Curtain Panel Measures 55″ width x 90″ drop (139cm x 228cm) approx. 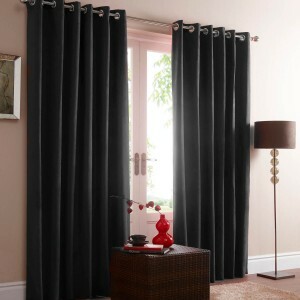 Please change the quantity box to the number of pairs you require. Be the first to review “Pair of Plum/Purple Taffeta Eyelet Curtains 90" Drop” Click here to cancel reply.